Best cafes and sweets shops at a nostalgic town Busshozan with remains of historical townscape. It belongs to Takamatsu City, Kagawa Prefecture. 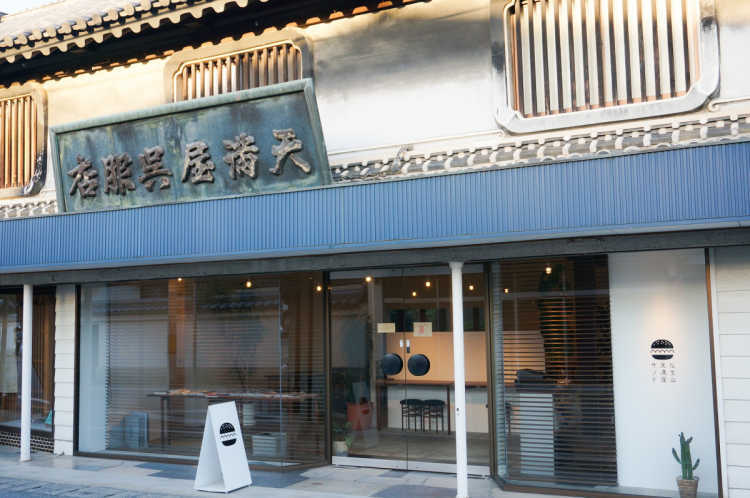 You can have a great time at a fashionable cafe renovated from a retro building. Then, we selected best cafes and sweets shops from 'special places to travel in Kagawa, Japan' that were posted in City's Pride by travelers and the locals who have actually been to Busshozan. Its dough is so crisp that you can't meet such a cream puff elsewhere. They fill the cream after your order. Then they set the expiration date for only 30 minutes! 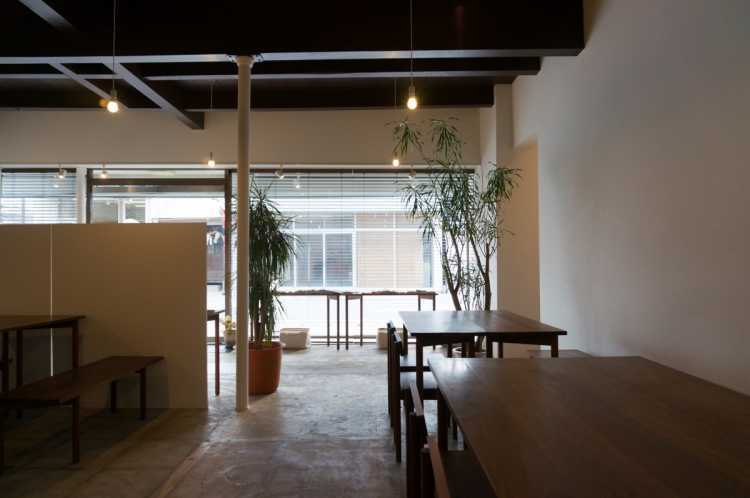 A café in a renovated building of a tangible cultural property at a retro town. 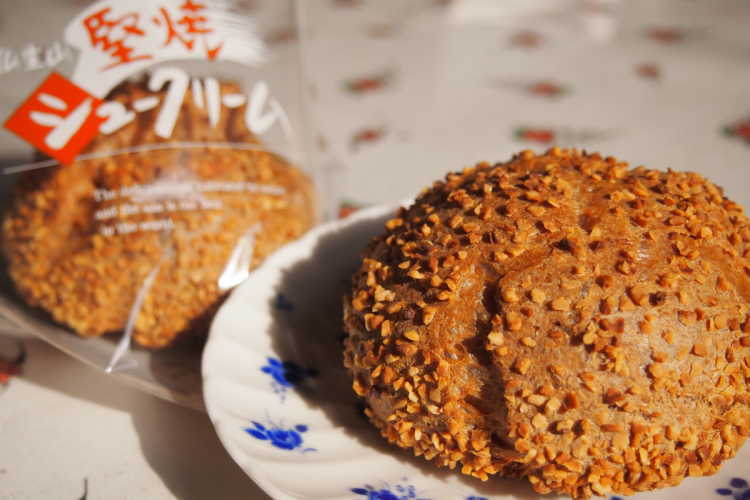 The owner had baked bread as a hobby and become popular. That's because their sandwich full of vegetable has so delicious buns.◎They have 3 or 4 kinds of sandwiches (set meal 1000yen), and it's possible to be sold out. Anything else, they prepare some kinds of sweets and so on. It's a popular café at Busshozan, a town with some retro buildings. I like the interior that makes me feel the gentle sunlights and the warmth of wood. 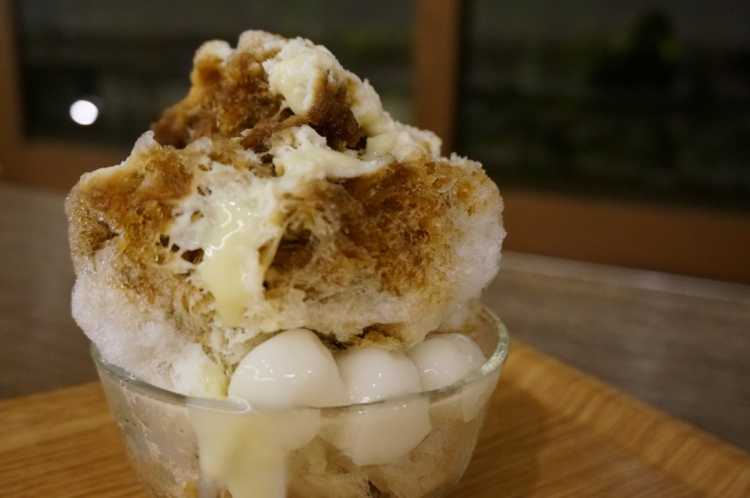 And they prepare full menu such as seasonal original sweets and egg sandwiches.◎It's attractive for them to use the local specialties for the foods. 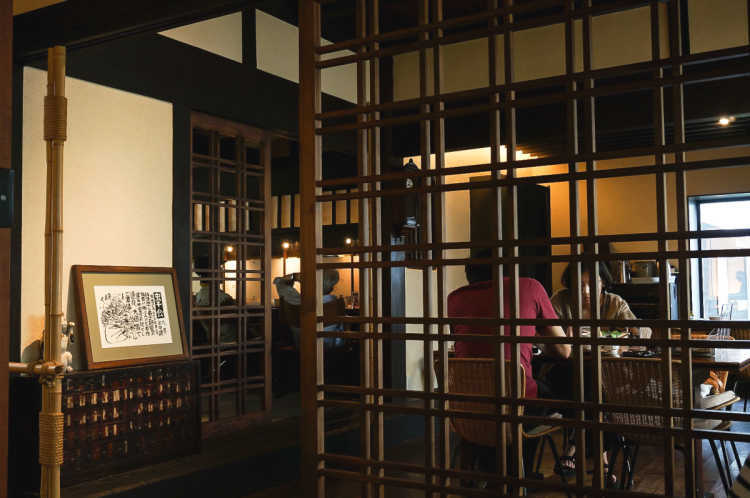 This café was renovated from a house as a tangible cultural property in Busshozan which remains the atmosphere of historical temple town. Bread baked by the owner who had run a dry goods store here became popular, and they opened this bread café. Delicious breads and buns with full of vegetables that get everyone become a fan of this cafe! A specialty herb tea cafe standing at a calm residential area facing to Heike Pond in Busshozan, Kagawa Prefecture. Medical herb coordinator makes the original blend of tea. 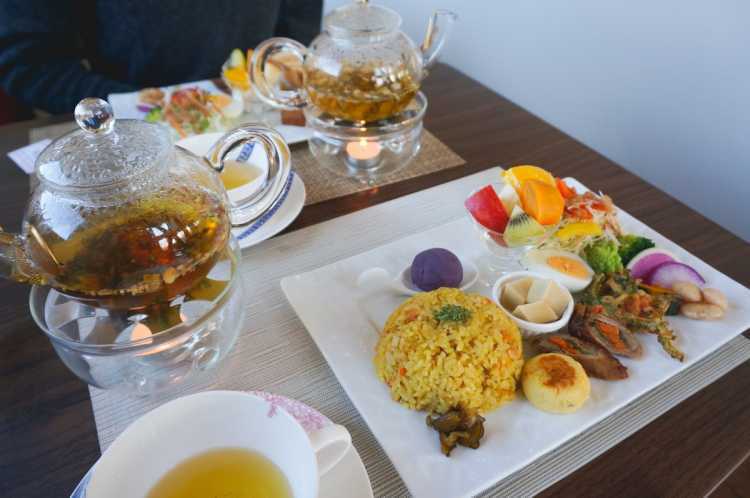 You can eat lunch and sweets with such herb tea in an elegant room.◎Many kinds of original blend of tea, Lunch with herb tea 1000yen. It's located over Heike Golf Center from Busshozan Park. They use a sauce of a long established vinegar shop 'Kanzaki-ya' in Busshozan. 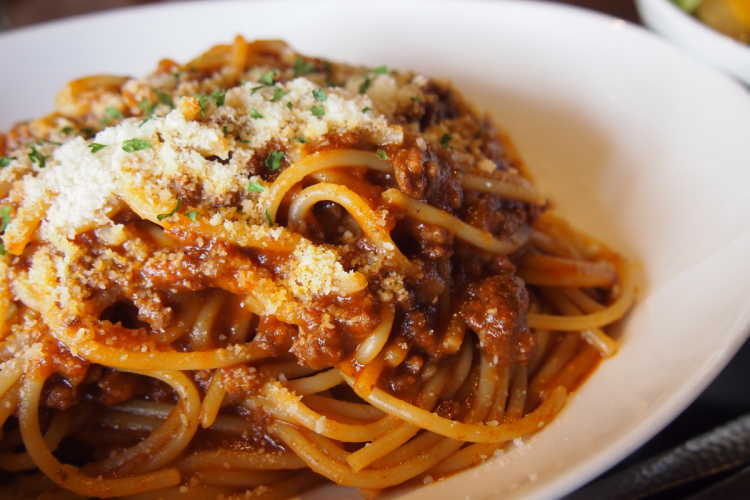 I've been a big fan of Kanzaki-ya's sauce, this meat sauce pasta is delicious to make me addicted. Meat is also plenty! This fashionable hot spring facility has many meal menu. I recommend it after you warm up.